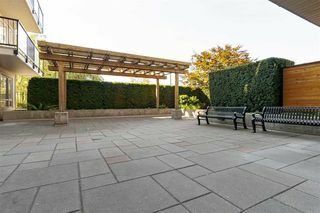 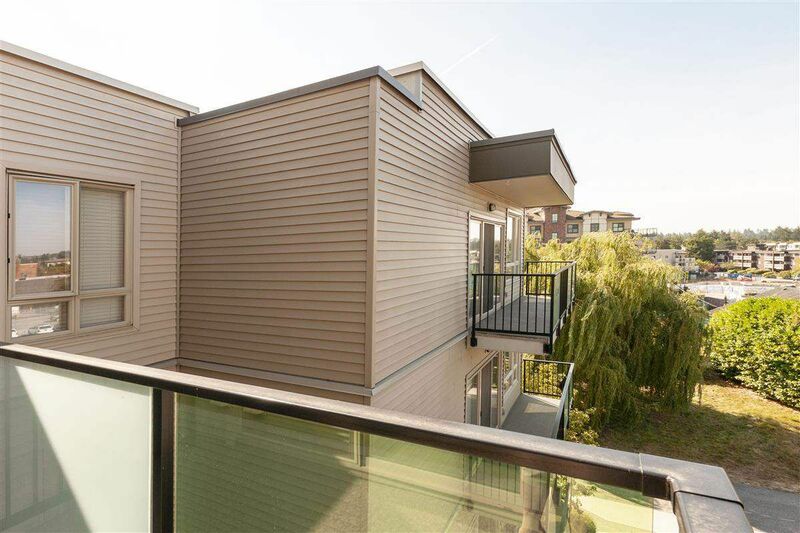 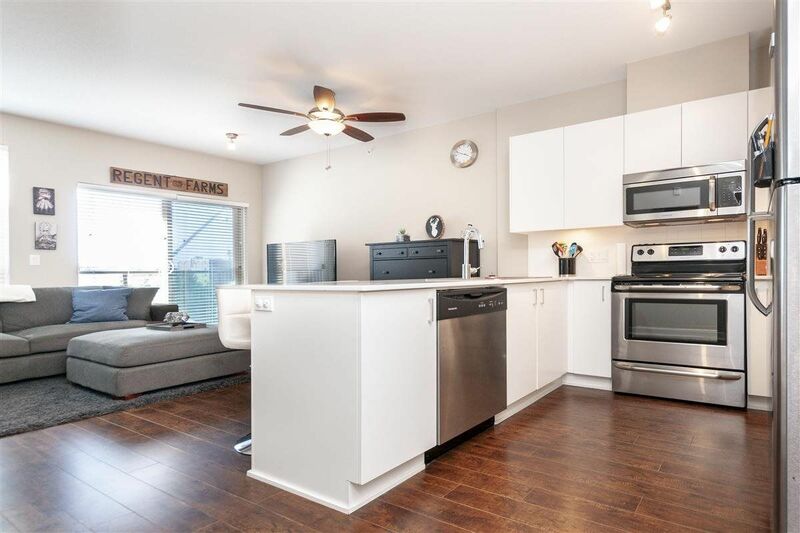 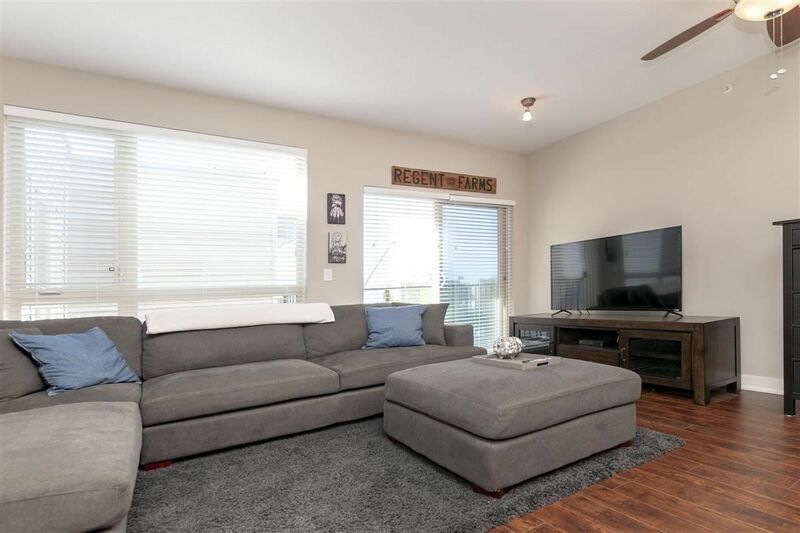 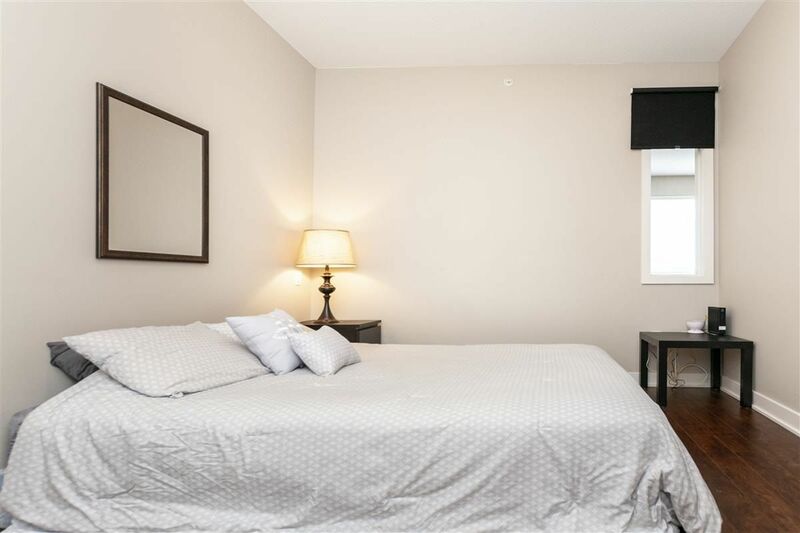 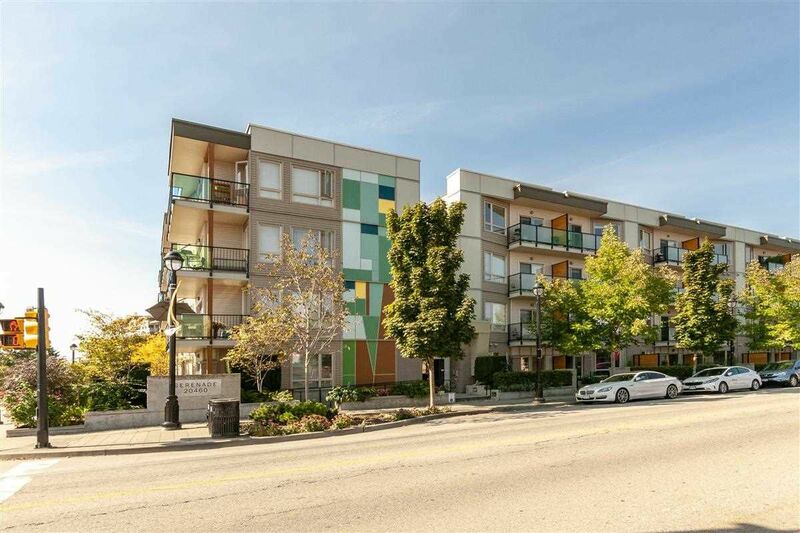 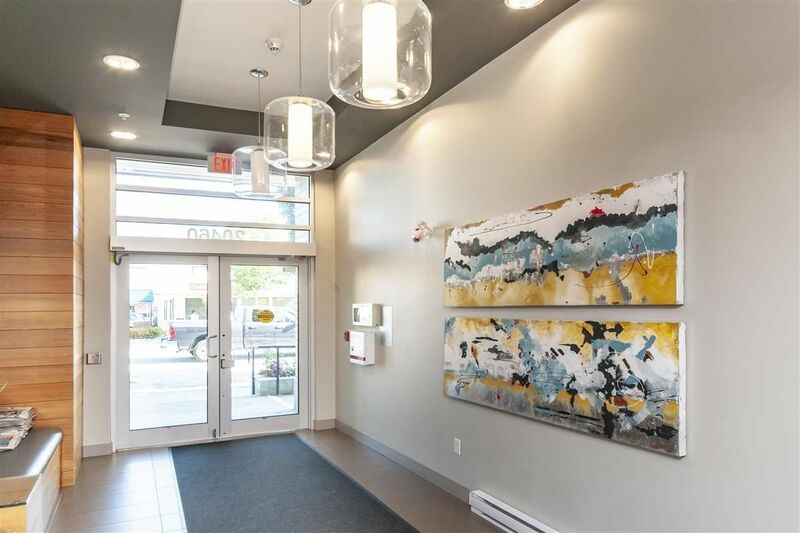 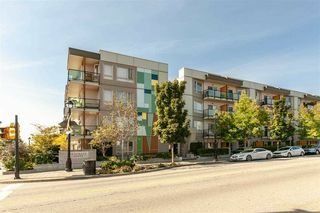 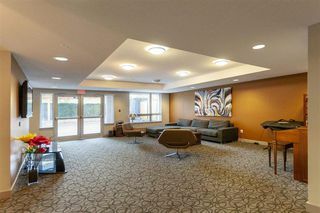 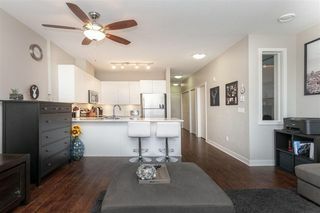 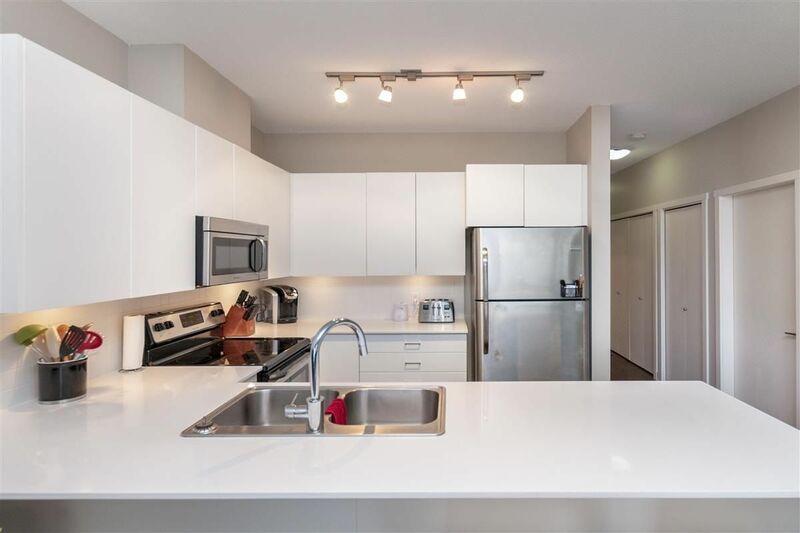 Beautifully finish top floor, 1 bedroom and den in the heart of downtown Langley. 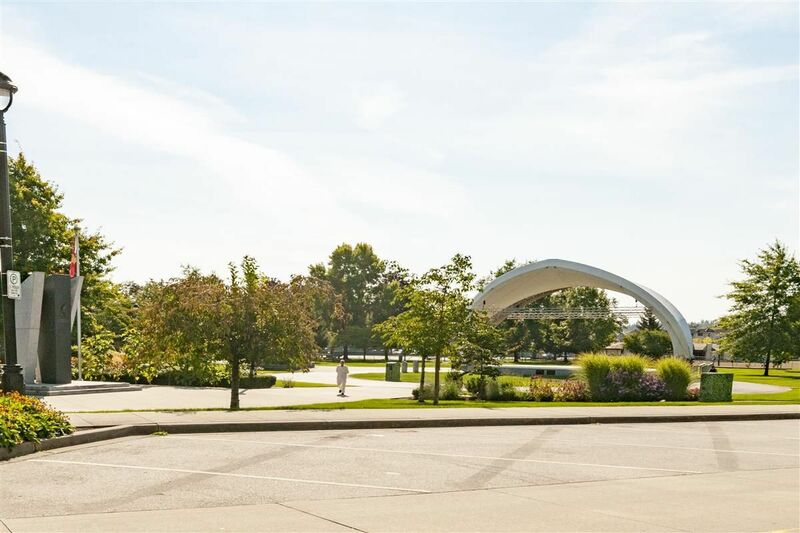 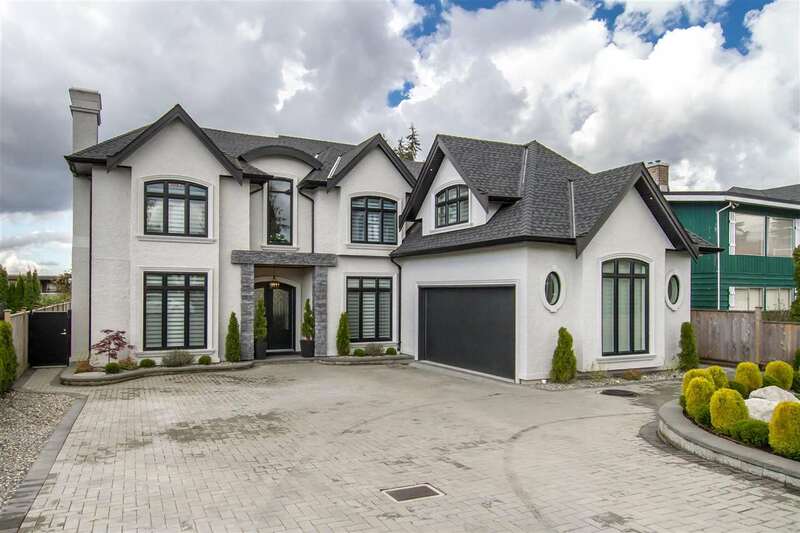 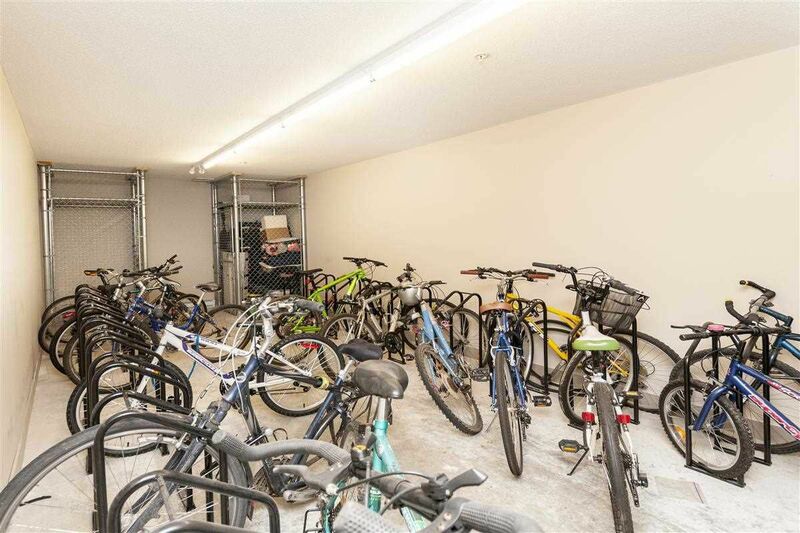 Just steps away from shops, restaurants, transit, schools and much more. 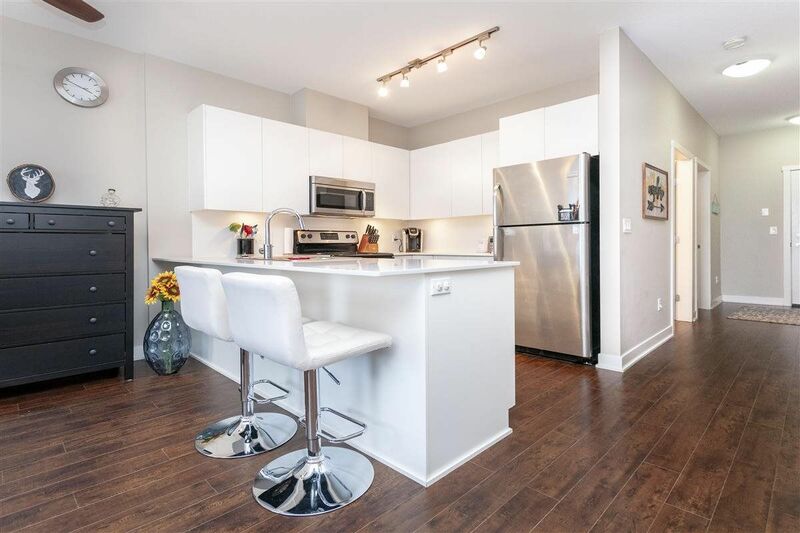 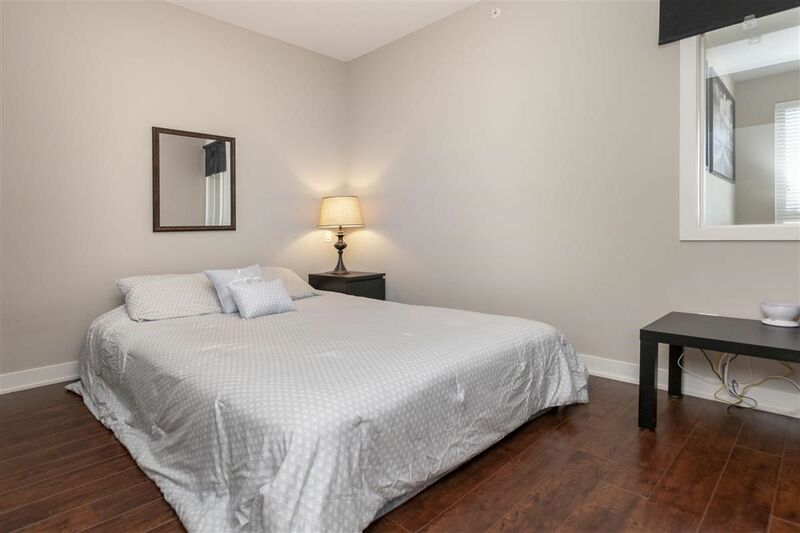 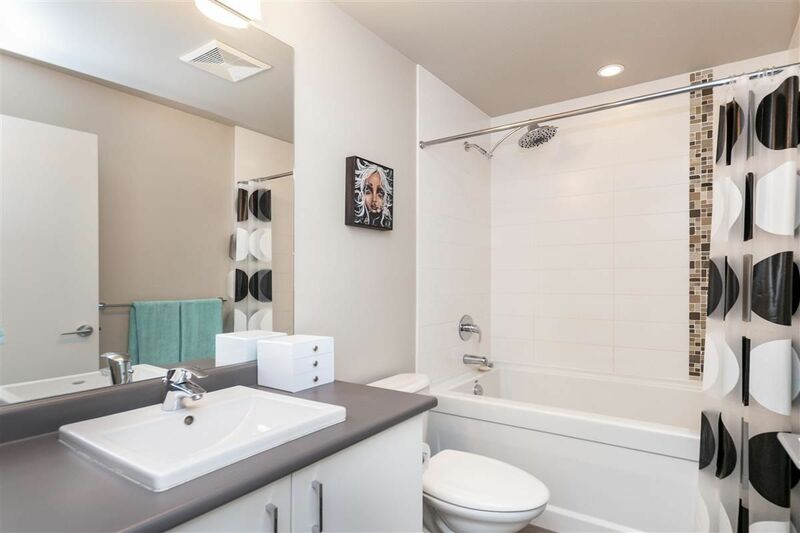 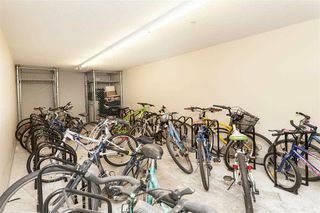 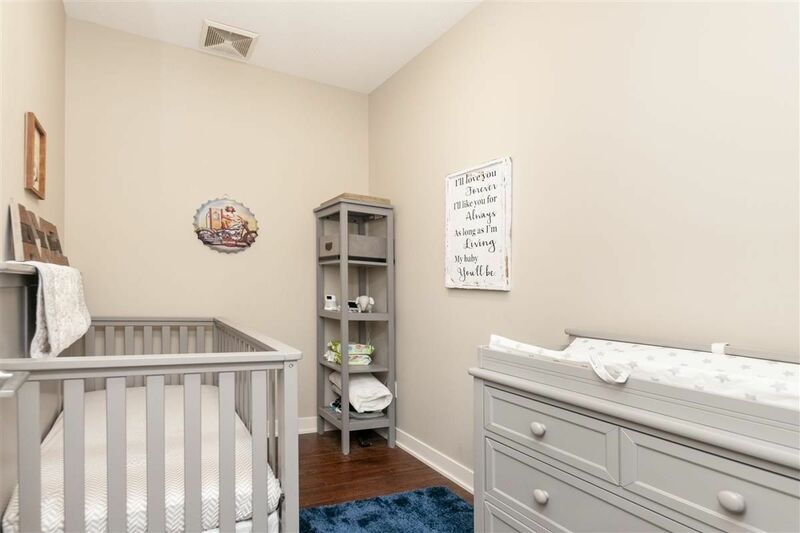 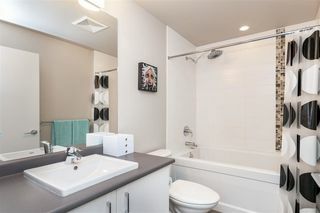 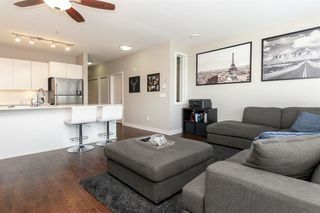 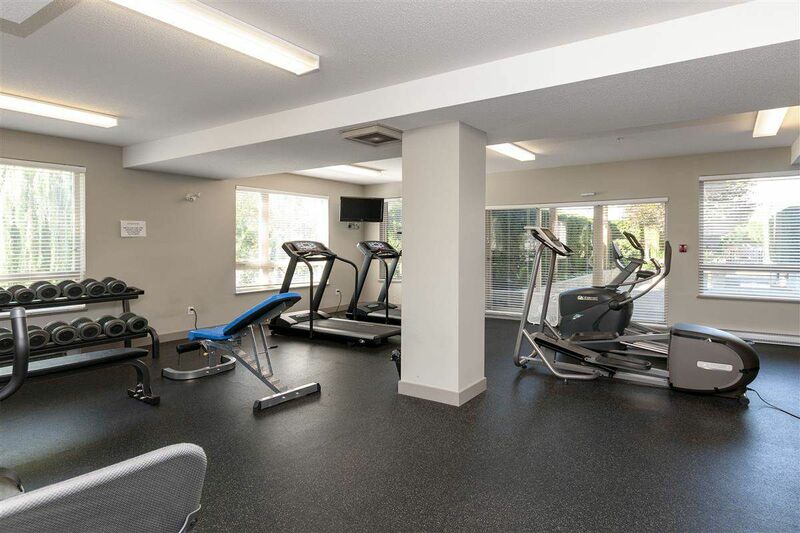 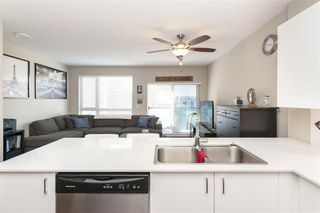 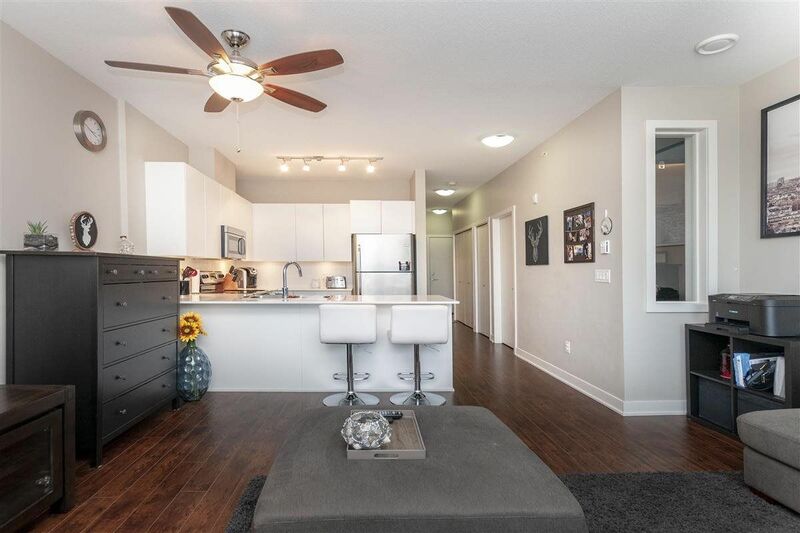 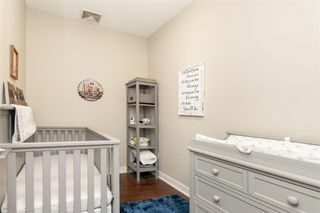 9 foot ceilings, stainless steel appliances, quartz countertops, laminate flooring and in-suite laundry. 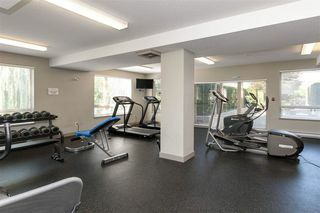 Well managed building, offering a clubhouse with a full kitchen and patio, gym, bike room. 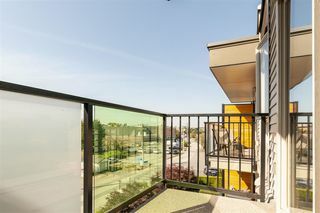 Great opportunity for a 1st time buyer or investor.